Born in 1974, Stefano Bigi grew up between France and Italy. Out of this double culture, he has acquired a taste for the chic and the beautiful . After studying at Art School, he started a career in webdesign within a SSII before becoming self-employed. It was 10 years ago that he first began to sketch sofas, decorative objects, and his obsession: chairs. However, when he turned 31 he decided to live for his passion : to design furniture and decorative objects. 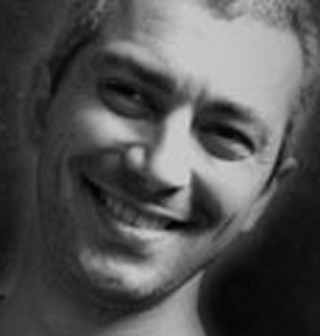 Since 2005 he has established himself in Milan and founded his own company: Helldesign di Stefano Bigi.